Ray Of Light Media's founder comes from a real estate background. Therefore, we know that as a real estate professional, every advertising dollar counts! In today's economy, it is more important than ever to utilize the most efficient means possible to market yourself and your listings. Over the years, we have used several different vendors for IDX import, including a custom-built IDX solution. Through our experience, we have selected to work with the very best IDX importer, to bring your customers the easiest real estate search capability and to you the best lead generations. 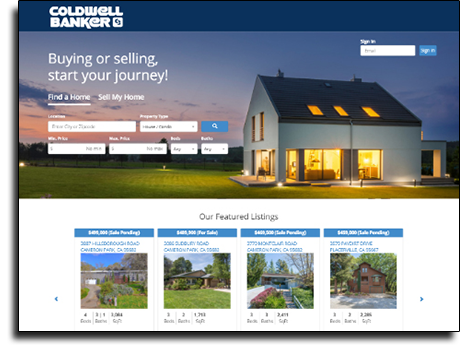 Includes map-based property search & Quick Links! 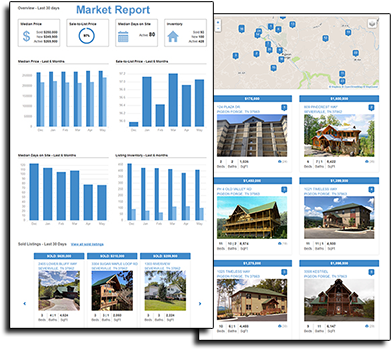 Our IDX Search allows us to integrate 2 or more MLS boards into a single search, offering search capabilities to brokers and agents who are members of multiple MLS boards, proven lead generation, and many additional features to turn leads into customers! Our modern map search gives your potential buyers quick and easy access to the information they want. Customized, fully automatic local Market Updates are included, and require no updates from you. 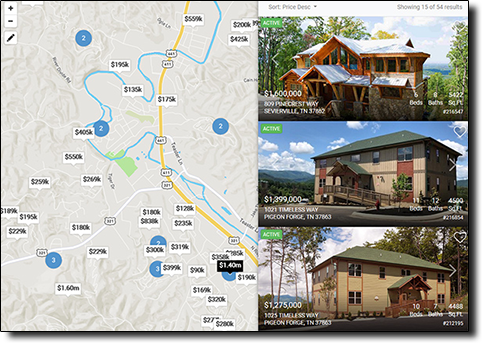 The valuable tools give the prospective buyer an insight in the local market, featuring median price, median days listed, total inventory, recently sold, and more! Hot Sheets can be added, too! Just like the market updates, these are fully automated and require no updates from you. Why not take advantage of this low-cost marketing tool and use it to your advantage! In addition, we have 2 amazing, low-cost enhancements for REALTORs® and real estate professionals. Impress potential buyers and improve seller confidence! The other guy's version of a "Virtual Tour" is a slideshow. Why spend advertising dollars on a slideshow of photos that the viewer has already seen in the MLS profile? Our Virtual Tours are 360-degree tours giving your potential buyer another insight into the property. They can even incorporate a floorplan and your logo. A great home deserves great photos. There is no better way to capture the true feel of the home's exterior and surroundings than a great aerial photo or video.